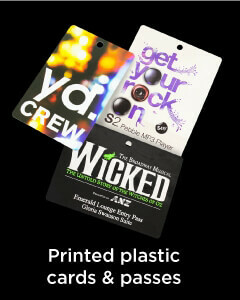 Promotional woven lanyards are a great cost effective way to display your branding forever. They are excellent in hospitals and other work places where regular washing is required. Our precise weaving ensures your branding is displayed accurately and prominently through the entire weave. 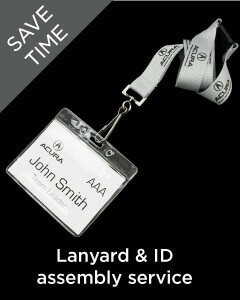 Why Choose Standard woven lanyards? Pantone matching available, Weave up to 5 colours, Crisp look, Branding lasts forever. 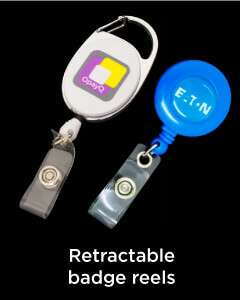 Woven lanyards are an exceptional promotional item when it comes to cost effectiveness and durability. A high quality and precise weaving ensures that your promotional message will be displayed prominently and effectively throughout the lanyard. 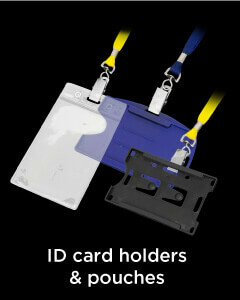 Woven Lanyards are fully customisable which includes colour, clips and fittings, branding shades and accessories. These lanyards can be woven in up to five colours for showing your brand name and promotional information. Apart from that, we can choose the best colour combinations for this product upon request. 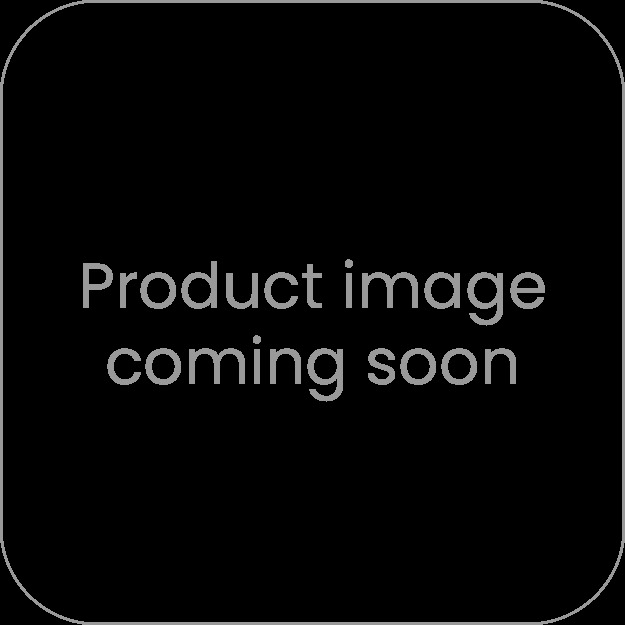 As the promotional information is woven in these lanyards, the branding lasts till this product exists, moreover, these lanyards can be washed without worrying about the distortion of the branding. It is an ideal product for use at hospitals, clinics, work sites and similar places where hygiene is of utter importance. A bespoke product which can fulfill all your requirements as a promotional product. Adding fittings such as short release clips can add to safety and prevent strangulation in case of an emergency. With different material widths, colour combinations, and upgrade fittings to choose from, you can plan almost any type of promotional event featuring these lanyards. Whether it be a matter of identities for your employees and staff at your premises, or choosing a giveaway item for an event or corporate party, you can customise and prepare these lanyards according to your needs. We offer economical pricing, fast delivery and precision printing on all our products, so you can stay assured about the quality and timely delivery of your orders.